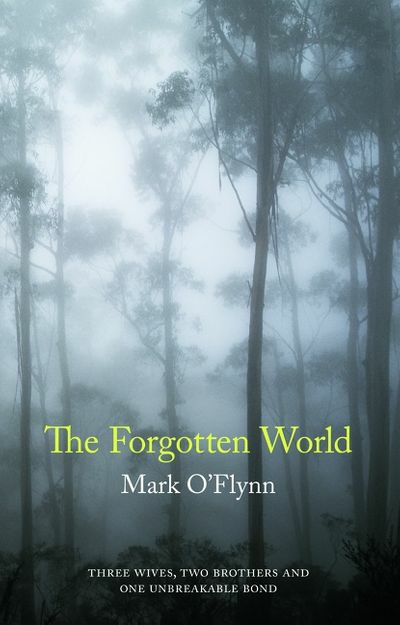 Mark O’Flynn was born in Melbourne and now lives in the Blue Mountains. After studying at the Victorian College of the Arts, and working for a number of years in the theatre where he produced several plays, Mark turned to fiction and poetry. He has published three poetry collections and a novella, CAPTAIN COOK (Pascoe, 1987). 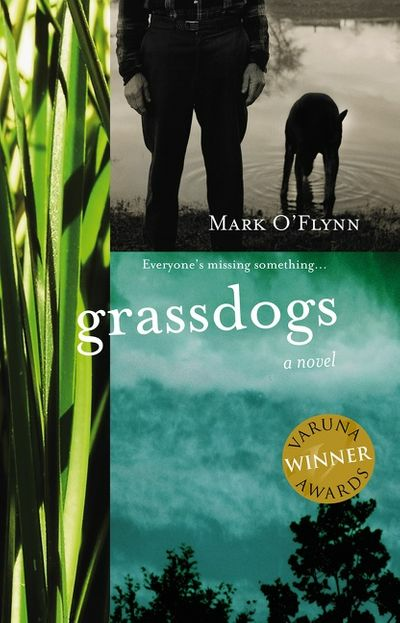 Mark's first full-length novel, GRASSDOGS, was published in 2006 after he participated in the HarperCollins Varuna Manuscript Development Program. 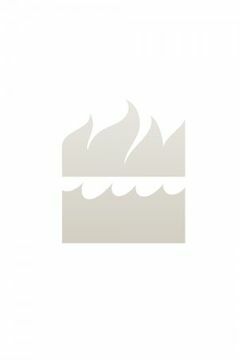 His short stories, articles, reviews, and poems have appeared in a wide range of journals and magazines both here and overseas.